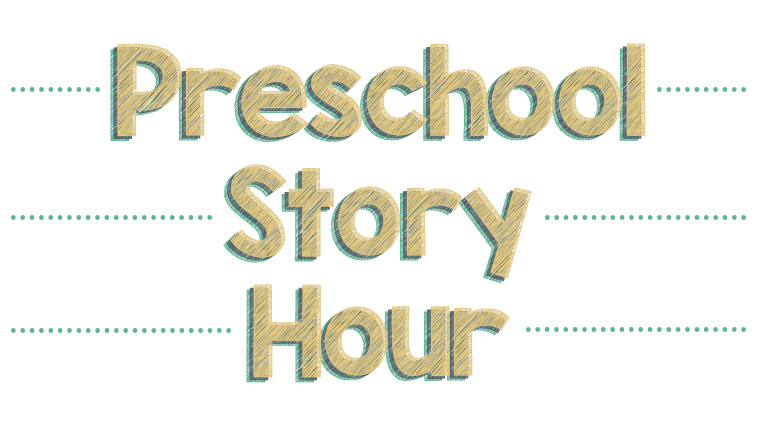 Preschool Story Hour! Wednesdays: 10 a.m. Stories, songs, crafts, and a snack will be provided! 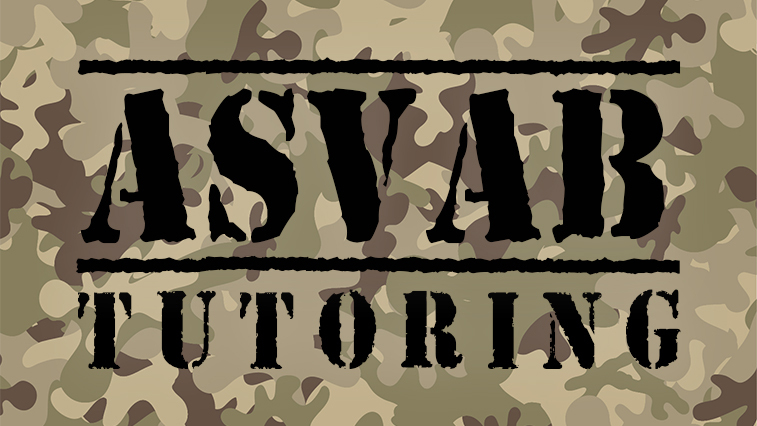 Free ASVAB Tutoring Join us Wednesdays at 1 p.m., Eastern Time, in the computer lab for free ASVAB tutoring! No registration required - just stop by! 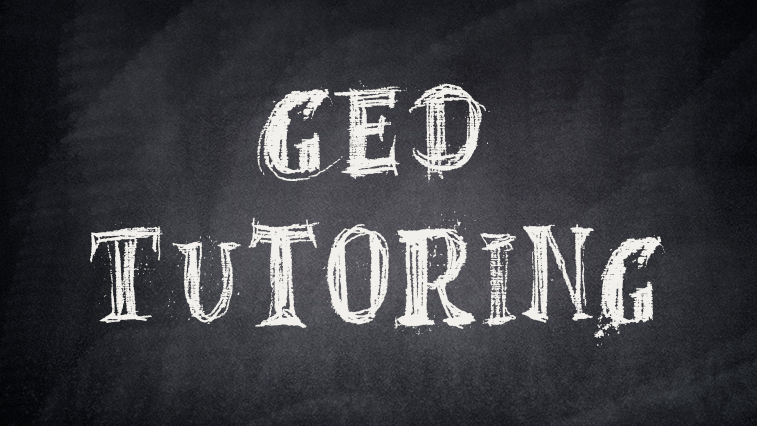 Wednesdays | 4-5 p.m., ET Free GED tutoring is available at the library each Wednesday from 4 – 5 p.m. Eastern Time, but the lab will be open from 10 a.m. to 12 p.m.